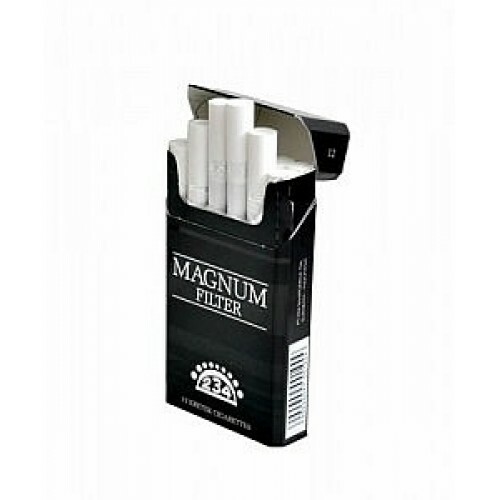 Dji Sam Soe Magnum is Filtered Clove Cigarettes. Dji Sam Soe Magnum Blended from selected Madura tobacco and America tobacco with high quality clove and special sauces, deliver consistent taste from many generations. This kretek cigarette is complement for the hard worker. By smoking this cigarette, you shall immediately know what the difference.